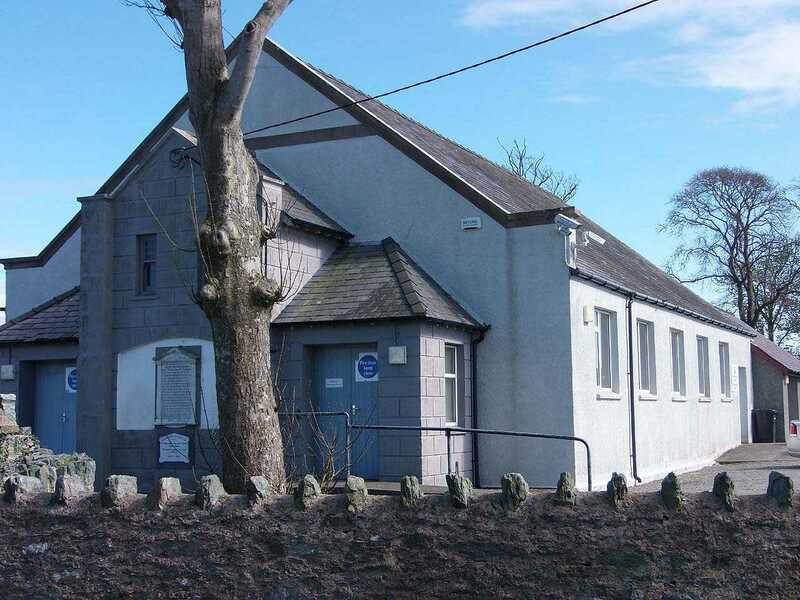 Bodedern Village Hall and War Memorials. 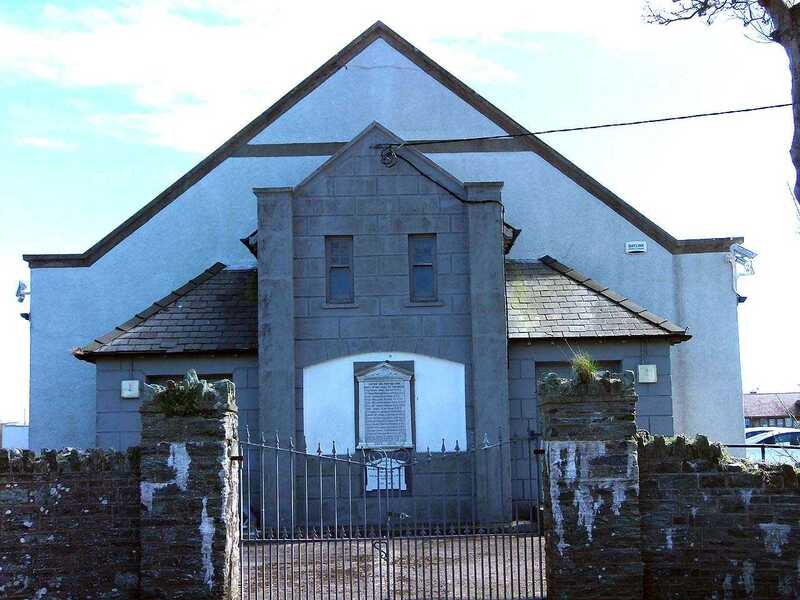 Bodedern is a rural village on the Island of Anglesey. 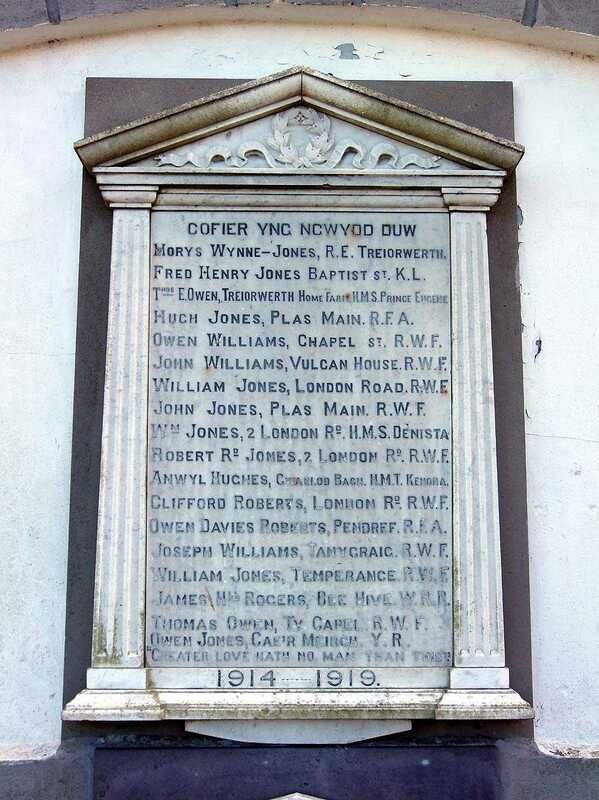 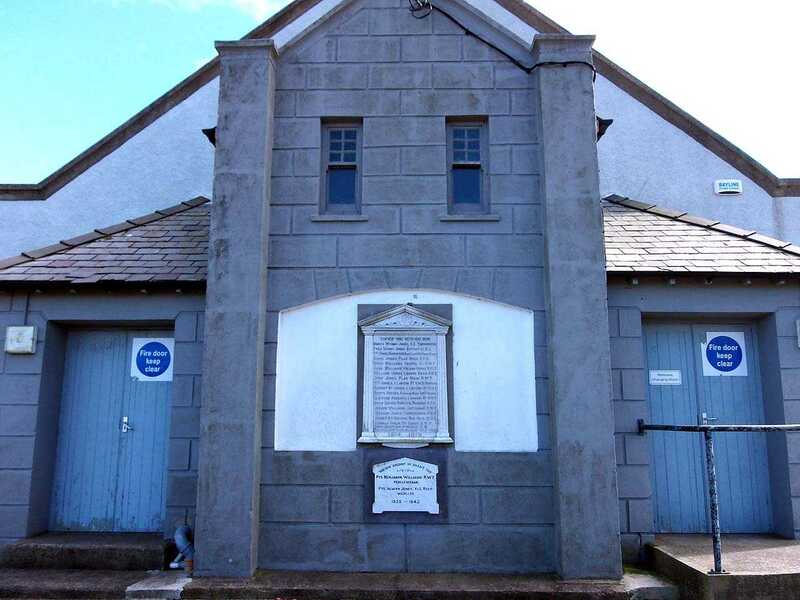 The War Memorial is on the front wall of the village community hall. 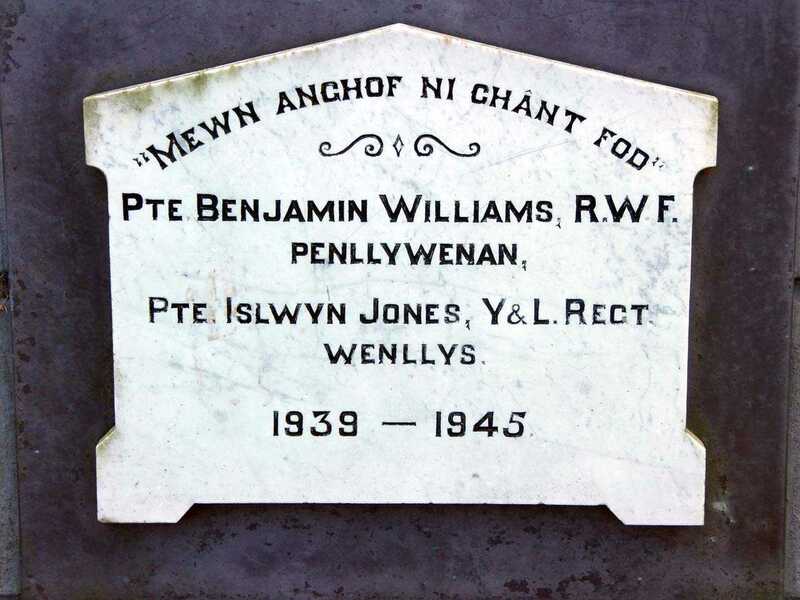 When time permits I will do my best to present as much personal information as I can about the brave men and women from this village and the surrounding area that paid for our freedom with their lives.